Demeter goes hand in hand with its products from the soil to your skin. Everything that comes from agriculture and from nature is carefully developed in accordance with Demeter’s Standards. This total focus on quality ultimately benefits the consumer. Plants are grown according to the principles of biodynamics and resource-conserving processes in order to ensure an outstandingly high quality final product. But the flower bud also represents social and economic fairness It takes into account social demands and restores a fair partnership between farmers, producers and distributors. And in order for this balance to be maintained over time, each year independent agencies check the entire value chain. 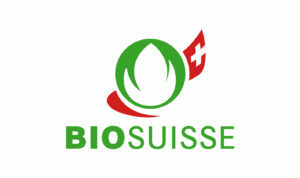 The distinctive trade mark of Swiss Label is the crossbow.  The symbol of Swiss precision work. 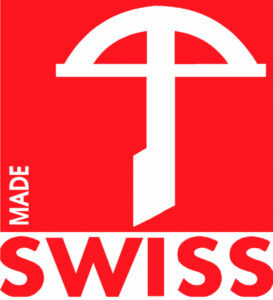 Protected in Switzerland and in major export countries, the symbol of the crossbow is a complement to the Swiss cross asthe trademark for «Switzerland». It is a sign of quality, safety, professionalism and reliability for businesses as well as for consumers.